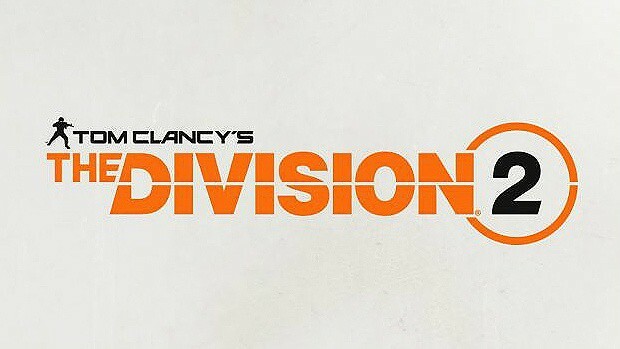 A sequel for The Division is releasing sometime next year and from the day the game was announced, fans started questioning. 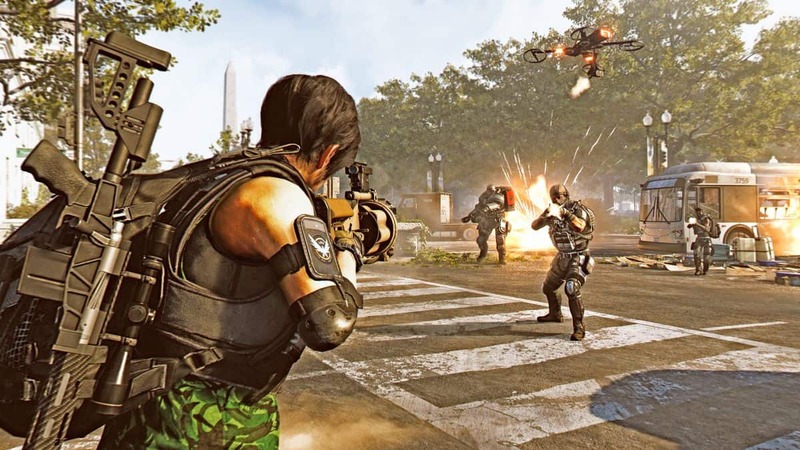 Will The Division 2 End-Game content be better than the first title’s? Ubisoft confirms that it will. It is everyone’s little secret that in one way or another, we all liked The Division. Its progress and gameplay content was decent enough for critics to like it and players spend hundreds of hours into it. Reaching its end-game though, the Division wasn’t “rich” enough being dropped too fast and lacking content that even its expansions couldn’t fill. 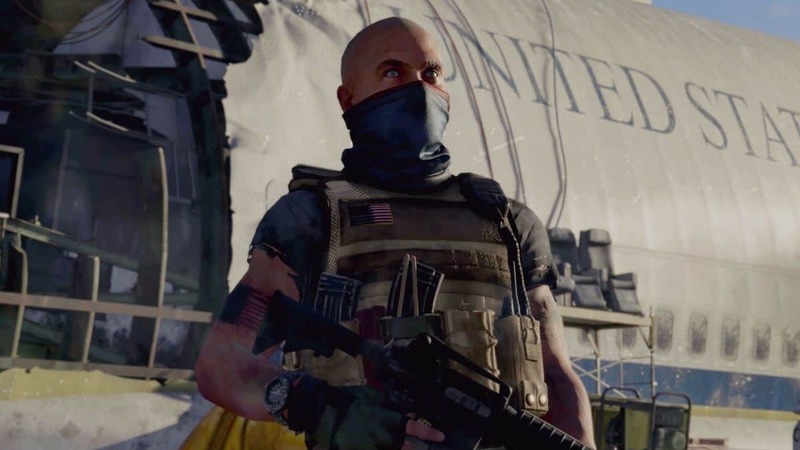 We might not know much about The Division 2, but all things point to a successful launch. The Division has progressed a lot over the years, bringing some meaningful changes to the way the game is played, something that its biggest competitor, Destiny 2 didn’t do after so much time after its release. 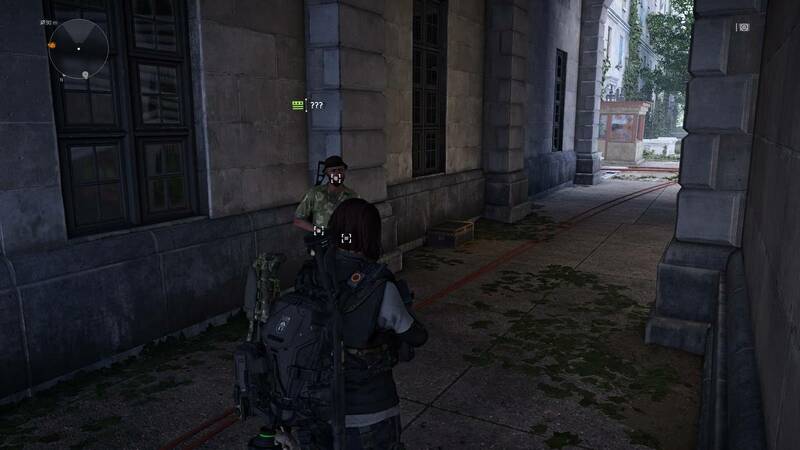 This is one reason we believe that Division 2 is going to be the most complete, feature-rich, balanced online loot shooter RPG. 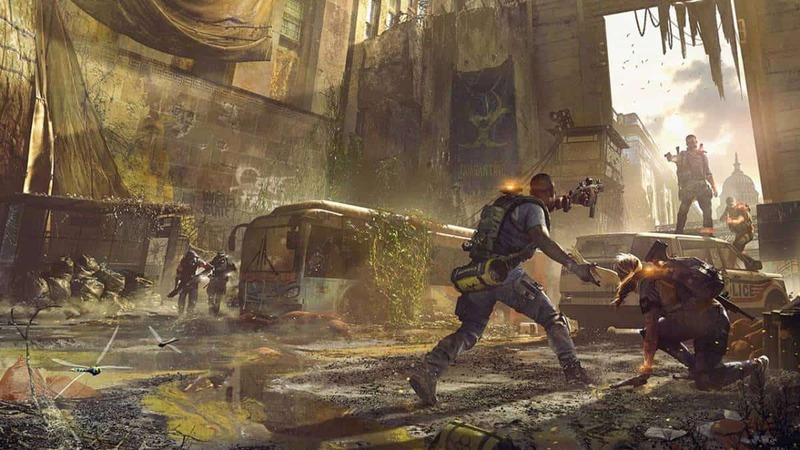 The Division 2 is set for release in 2019, possibly before April of next year. It will be available on PC, Xbox One and PlayStation 4 like its predecessor with a Nintendo Switch version possibility being almost close to zero.